Servando Aguilar was born on a October 26, 1941 Mexico. He was the son of Servando Aguilar Ortiz and Simona Ortiz Aguilar. Servando was a loving husband, father, grandfather. For over 60 years Servando worked forin Construction as a Carpenter. 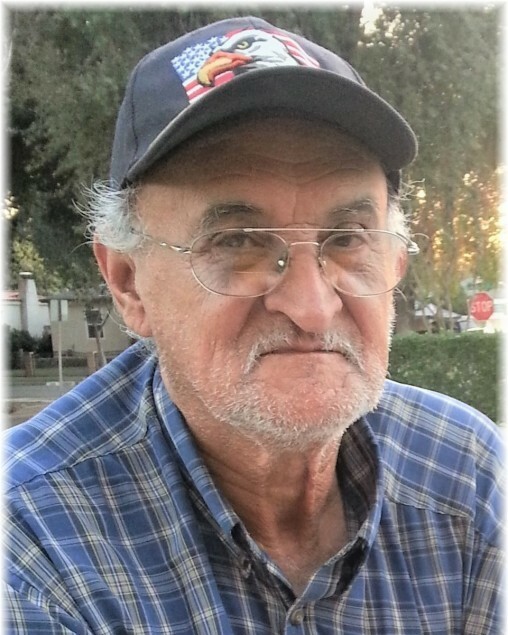 On March 20, 2019 Servando passed away in San Jacinto, California. Servando will forever be loved and cherished by his beloved family and friends. He is survived by his wife, Enriqueta Cardenas Aguilar; children, Maria Vergara, Luz Maria Aguilar, Irma Aguilar, Gloria Aguilar, Ricardo Aguilar and Fernando Aguilar; 4 grandchildren & 2 great-grandchildren.